Preservation advocates at AIA Maryland in Annapolis, 2019. 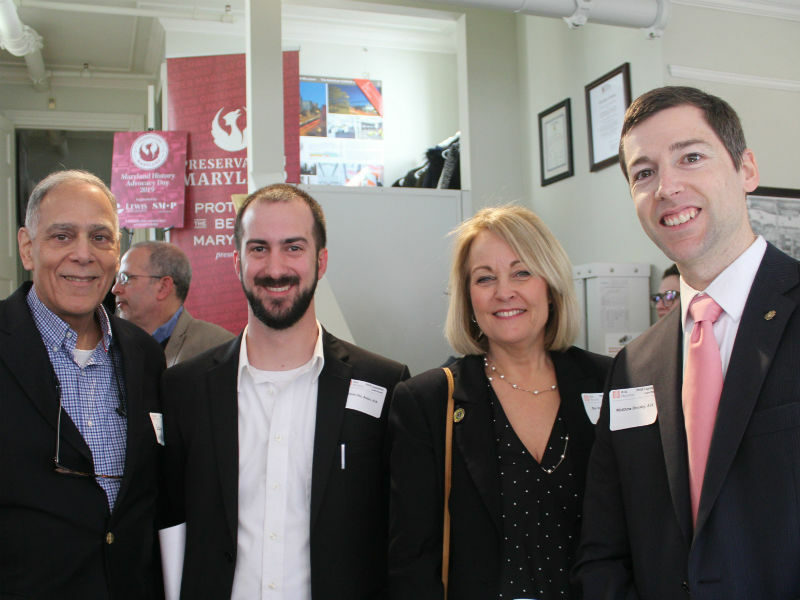 Maryland History Advocacy Day began with a legislative briefing about this year’s preservation priorities by Preservation Maryland hosted at the headquarters AIA Maryland, located less than a block away from the State House in Annapolis. AIA Maryland gave tips to the busy room of advocates on hand on how to hold an effective meeting with legislators and their staff. Advocacy Day’s AIA Legislative Luncheon, 2019. Photo by AIA Maryland. Returning to AIA Maryland in the afternoon for the AIA Maryland Legislative Luncheon, dozens of legislators and advocates mingled and continued their conversations in a relaxed setting. 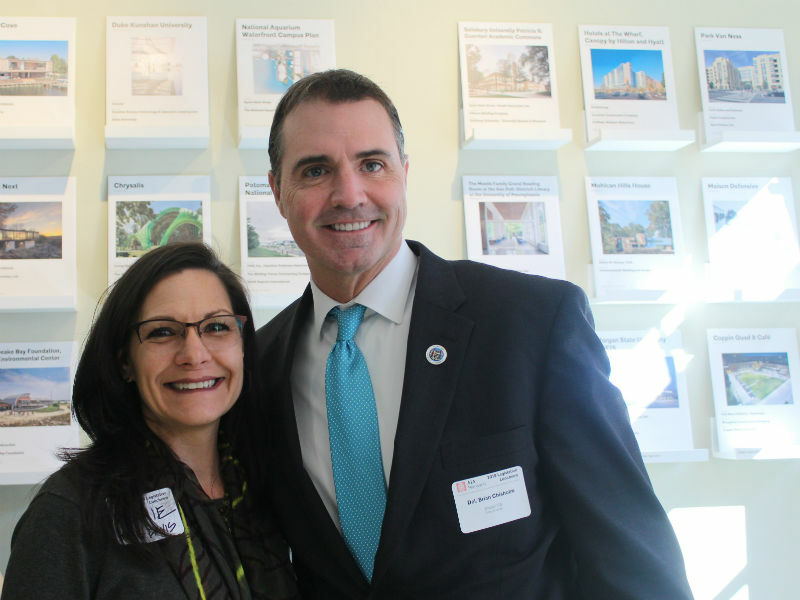 After nearly 100 legislative meetings, Advocacy Day was capped off by the Maryland Historical Trust’s Annual Maryland Preservation Awards also taking place in Annapolis that day at the Miller Senate Office. 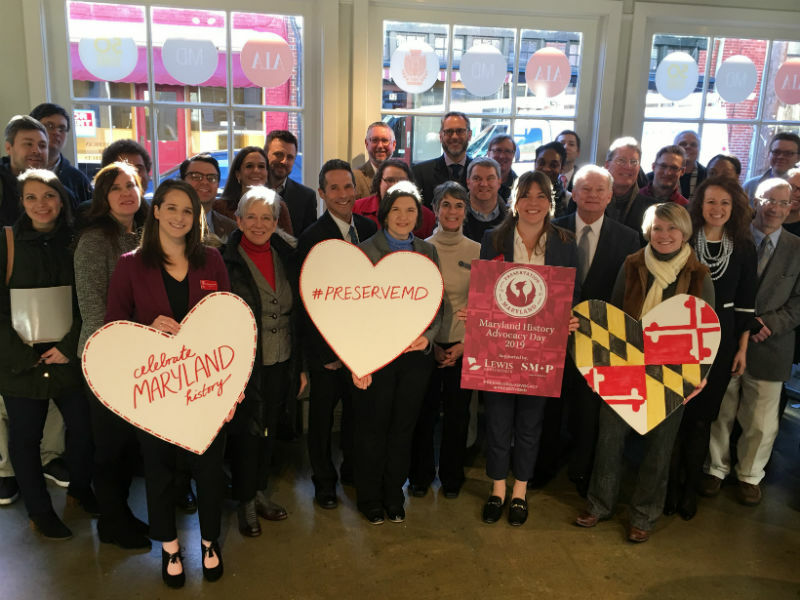 Preservation Maryland was a proud sponsor of the reception and congratulates all of the deserving awardees. 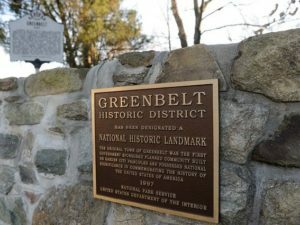 Support This Advocacy Work: Preservation Maryland is the leading statewide advocate for historic preservation in Maryland. We convene Advocacy Day as a free event so that citizen advocates from across the state can add their voice in support of preservation. 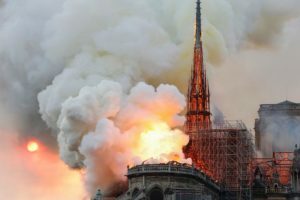 If you support this work, please donate to our Preservation Advocacy Fund today. 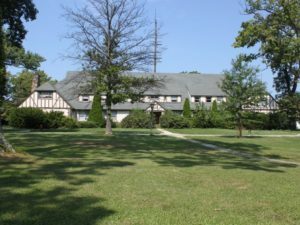 Elly Cowan is here to get you involved in historic preservation and community development by becoming an advocate with us or learning something new at one of our events.